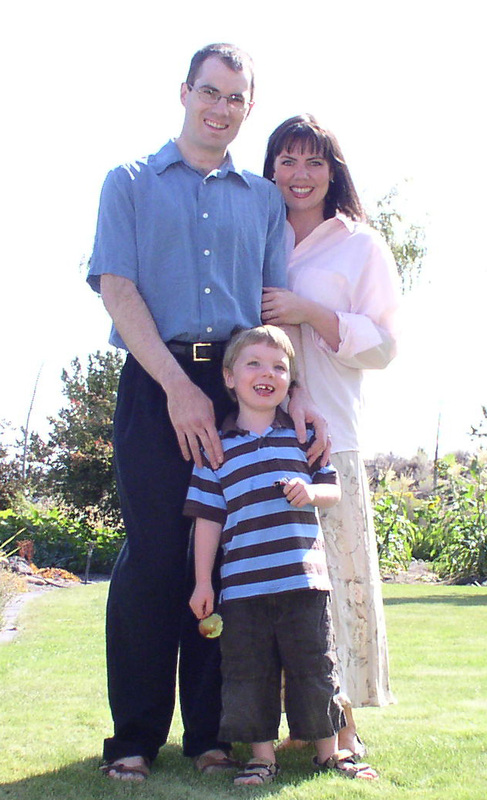 "What does the Bible have to say about the equality of men and women? Can women hold leadership positions? Was man created to rule? Or are these ideas just distortions based on mistranslation, power, and tradition? Susanna Krizo considers the biblical and historical facts surrounding one of today’s most contested issues as she tackles these very questions in “When Dogmas Die”. 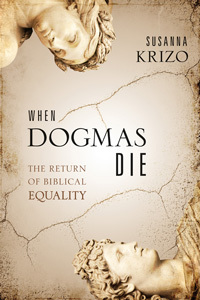 With a scholarly approach and substantial historical and biblical references, Krizo digs deep into the subject." As a sample, please enjoy Chapter 12 of the book "Gal 3:28" (click here) published here in pdf format by permission of the author.